A new Justice League deleted scene has hit the internet today featuring Superman’s (Henry Cavill) black suit. 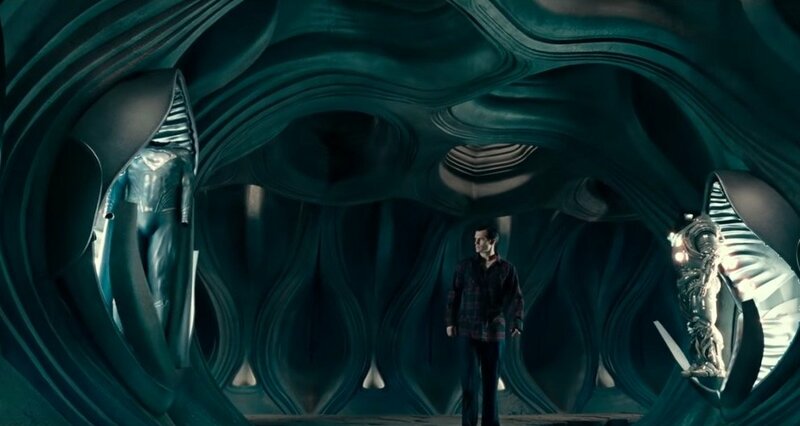 In the scene, Superman heads back to the ship after he’s been resurrected, and you can see the black version that he reportedly shot scenes in. Cavil posted a tease of the suit on Instagram in August of 2016. You can check out the Justice League deleted scene in the player below. Justice League, which features a screenplay from Chris Terrio from a story by Snyder and Terrio, stars Ben Affleck as Batman, Henry Cavill as Superman, Gal Gadot as Wonder Woman, Jason Momoa as Aquaman, Ezra Miller as The Flash, Ray Fisher as Cyborg, Willem Dafoe as Nuidis Vulko, Jesse Eisenberg as Lex Luthor, Jeremy Irons as Alfred Pennyworth, Diane Lane as Martha Kent, Connie Nielsen as Queen Hippolyta, with J.K. Simmons as Commissioner Gordon, and Amy Adams as Lois Lane. 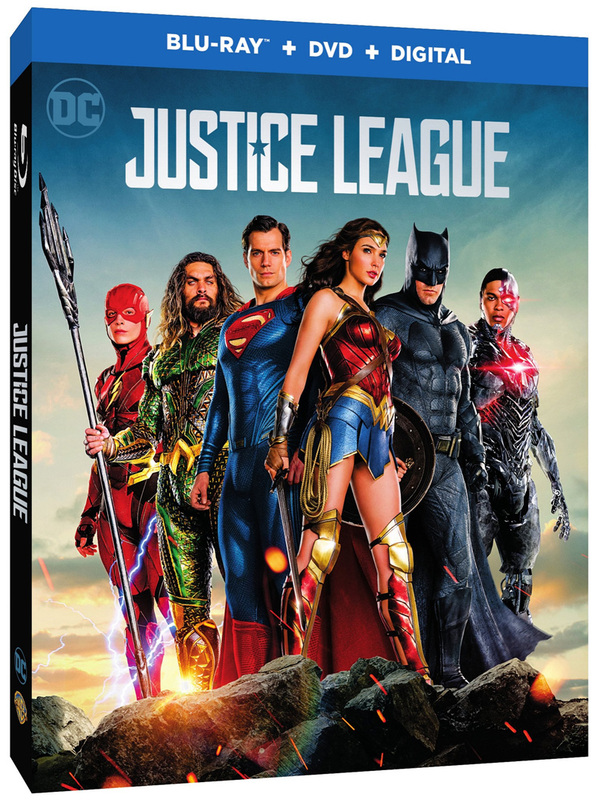 You can check out the Justice League deleted scene below, or when the Blu-ray hits on March 13. It will be available on the 4k Ultra HD Blu-ray and Blu-ray 3D Combo Pack, as well as a documentary featurette called “Road to Justice.” The movie will be available on Digital February 13. Are you guys excited for the digital release? What did you think of the Justice League deleted scene? Let us know in the comments.